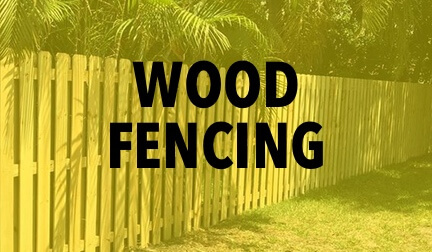 Sunstate Fence has been proudly serving the Southwest Florida region since 2009. 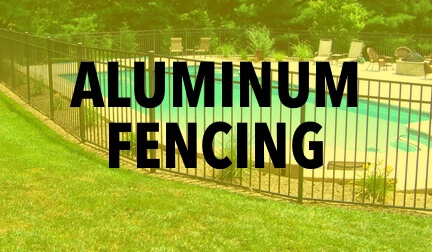 We are a full service fence and gate company offering custom fabrication. 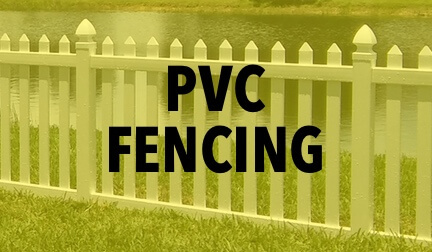 From small residential fence enclosures to large state sponsored road fencing projects, we provide the highest quality materials available and always do our best to recommend the ideal gate product for your property. 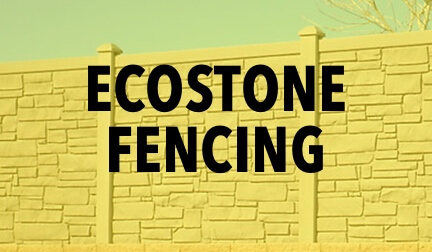 We offer Aluminum, Wood, PVC, Chain link and EcoStone materials in a variety of styles. We are sure to have an option that will suit your needs perfectly. Give us a call at 239.768.3362 to setup an appointment for a free estimate. Our passion is giving customers the best quality craftsmanship while providing excellent customer service. This is reflected in the high quality industry partners we represent. Give us a call today for your free quote. Would You Like To Receive An Estimate? 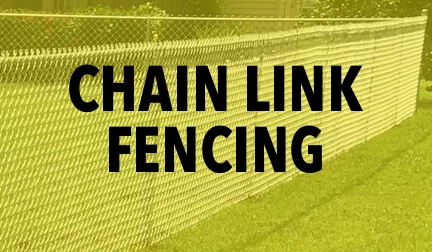 Sunstate Fence values customer feedback and referrals. If you have received excellent customer service and a quality product from us please consider leaving a review on Google. It will help if you mention specifically what you liked about our service and why you are pleased with your product or installation. Thank you in advance!